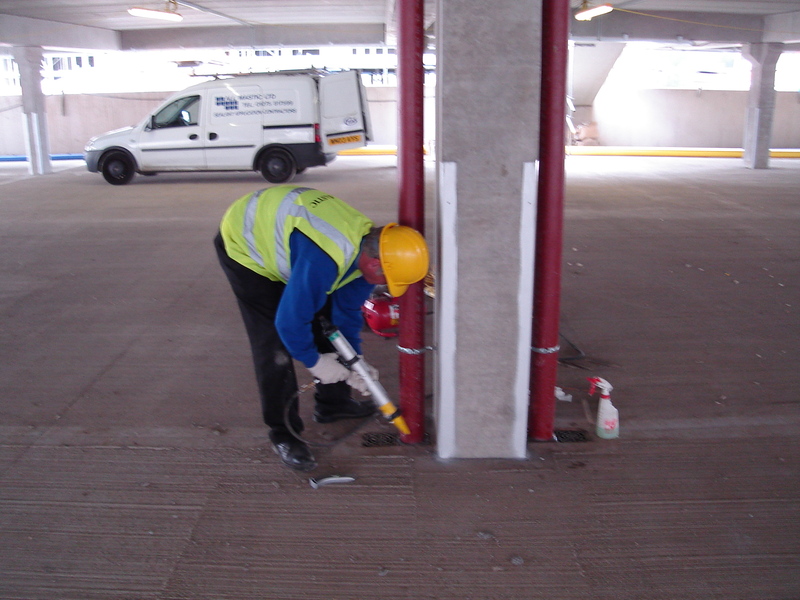 All Mastic training centre with it's employed Assessor and Internal Quality Manger offers assessment for both NVQ level 2 and Supervisor NVQ level 3 in Joint Sealant Application to all unqualified experienced Sealant Applicators. 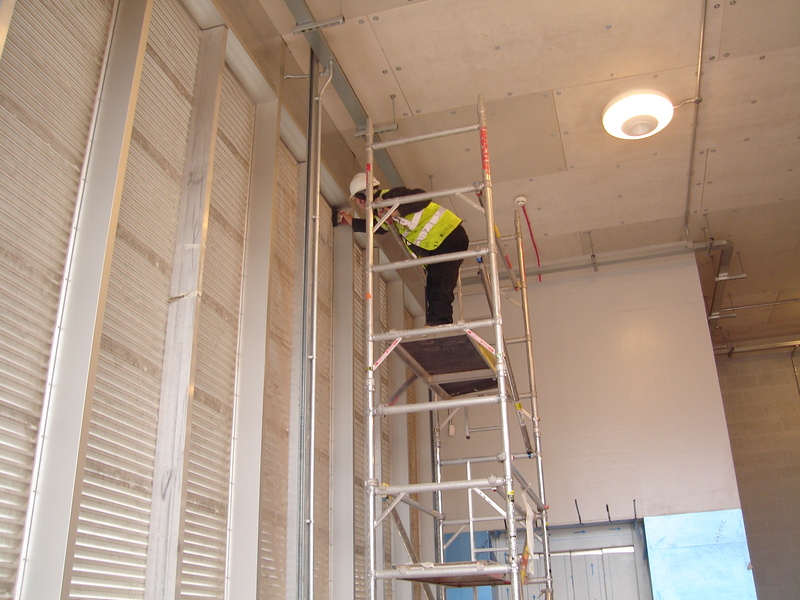 This training centre is also the Association of Sealant Applicators NVQ assessment centre, offering discounted NVQ qualifications for experienced workers to ASA members. The centre near Bristol takes candidates on a three consecutive days assessment process. 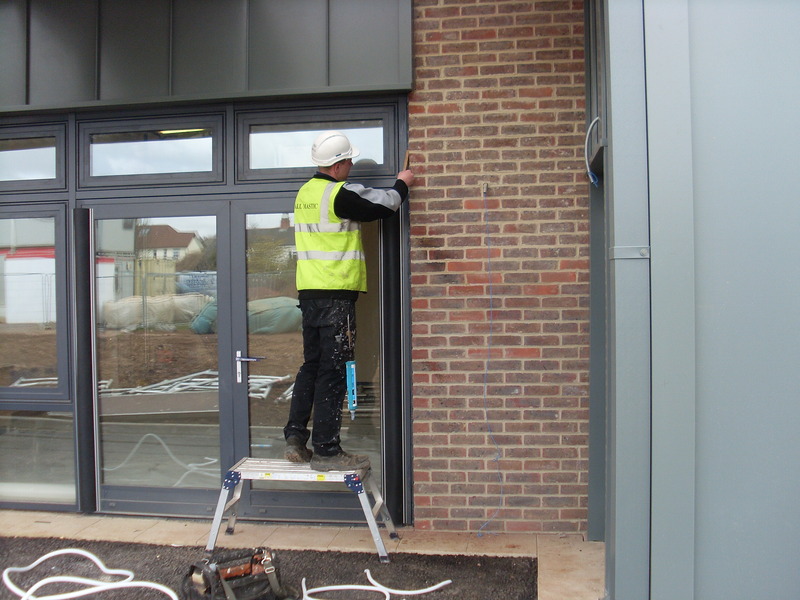 The assessment takes place on a Monday, Tuesday and Wednesday, a mix of types of construction sites are used in the local area to meet the observation requirements for the NVQ. Professional discussions and the required questions and answers are also covered over the three days. The Assessor will give feed back to the candidate throughout the process with a final successful outcome at the end of the third day. The candidate must also have passed the Health and Safety touch screen test, the test must not be more than five years old at the time of the issue of their qualification. 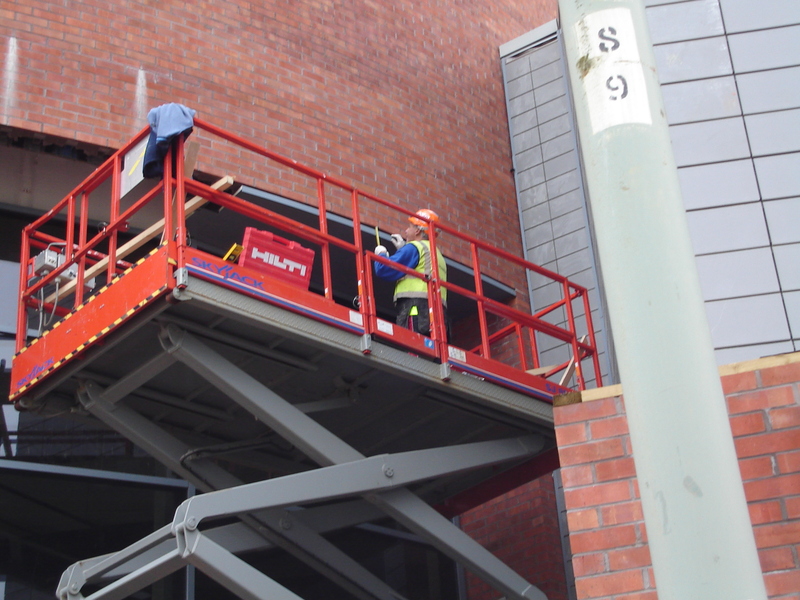 Once they have obtained their NVQ they can then apply for their Experienced Worker CSCS card but they will need to have obtained a pass in the Health and Safety touch screen test, which is not more than two years old at the time of the issue of their CSCS card. There is no additional government funding available at present, other than the Construction Skills grant which for those companies who are in scope they can claim £400 plus an additional 10% if their company meets the requirments per candidate. NVQ Level 2 cost is £1150.00 plus Vat and Level 3 £1350.00 plus Vat. ASA members receive a £150.00 reduction per candidate.